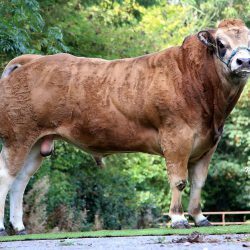 The ICBF’s Gene Ireland Programme will aim to achieve much greater rates of genetic improvement, according to the organisations Ciaran Costello. 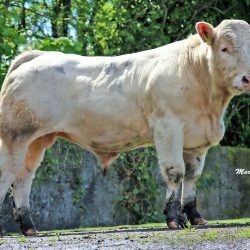 To achieve these improved rates, it has recently announced the availability of 20 new Gene Ireland bulls at a cost of €5/straw. 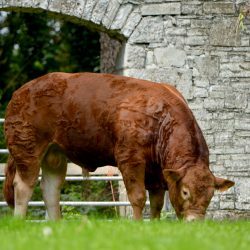 “The overall aim of the programme is to achieve much greater rates of genetic improvement in Irish beef production through high-quality data recording and progeny testing,” he said. 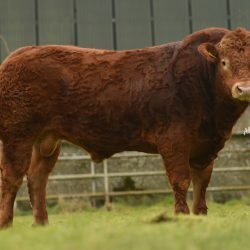 According to Costello, these new bulls of 10 varying breeds will meet some of the requirements of the Beef Data and Genomics Programme. 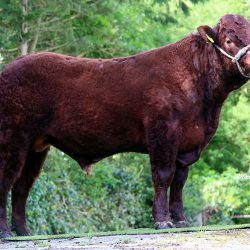 The ICBF is reporting a good demand for Gene Ireland beef AI straws from farmers across the country, added the beef specialist. 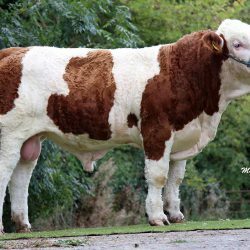 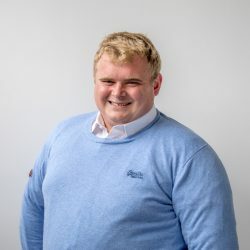 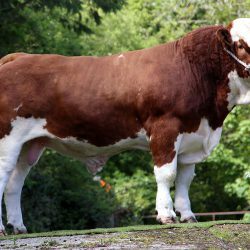 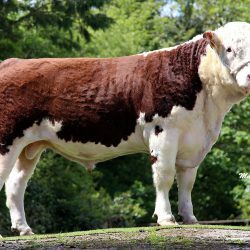 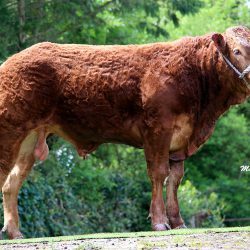 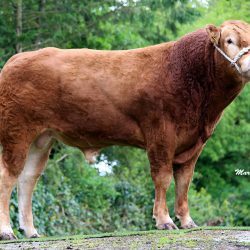 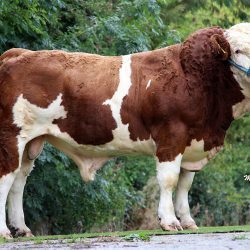 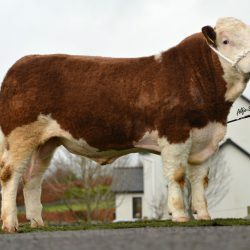 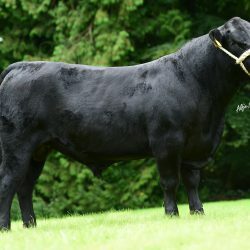 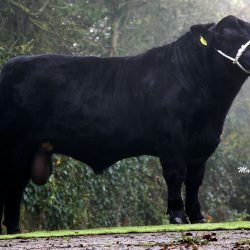 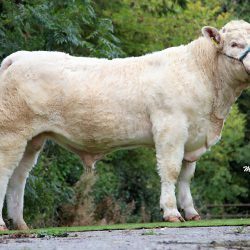 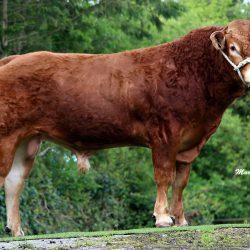 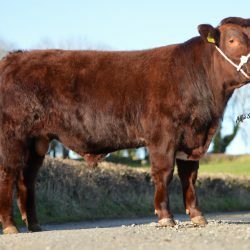 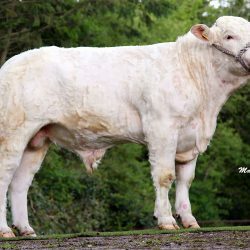 “There has been huge interest to date in Gene Ireland’s 20 maternal beef bulls, which will allow farmers to breed replacements with both high fertility and milk indexes. 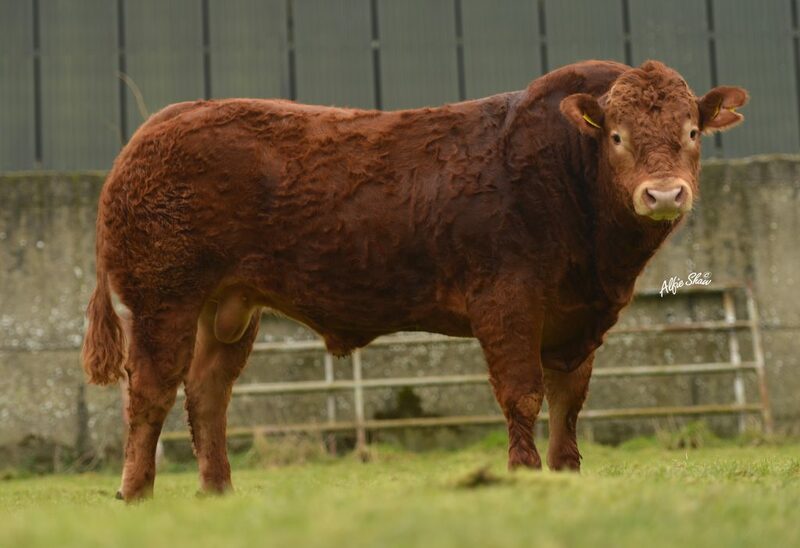 ‘’This panel of bulls allows farmers access to some of the best new maternal beef bulls in Irish AI. 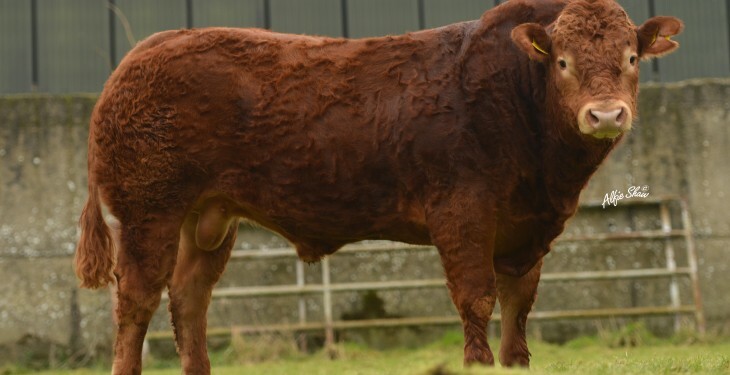 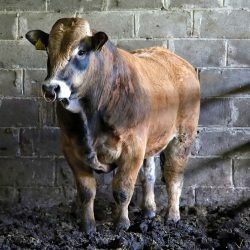 “It also gives participants in the new BDGP (Beef Data and Genomics Programme) scheme access to bulls that satisfy some of the conditions of the scheme,” said Costello. 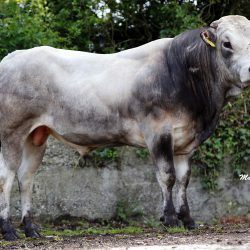 The ICBF representative added, that it is important to remember that these bulls and their dams have passed rigorous inspections.